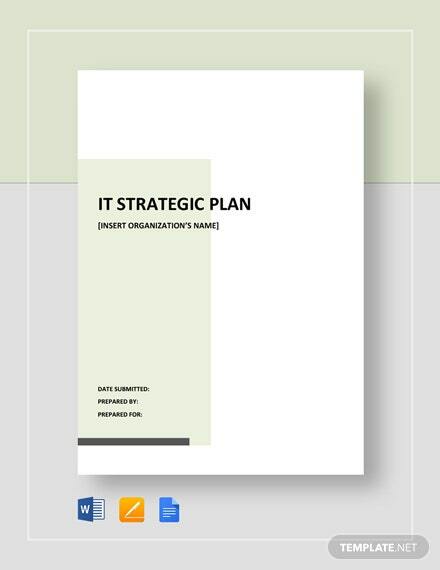 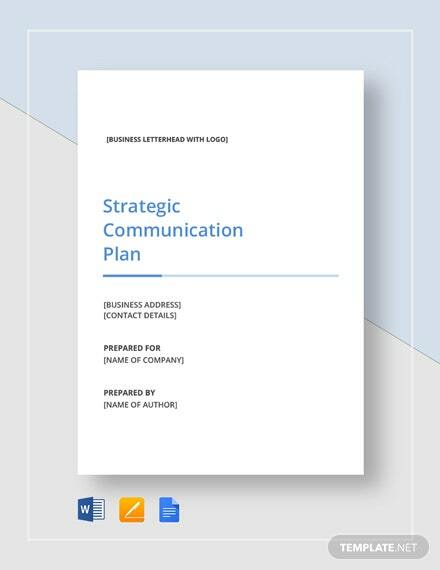 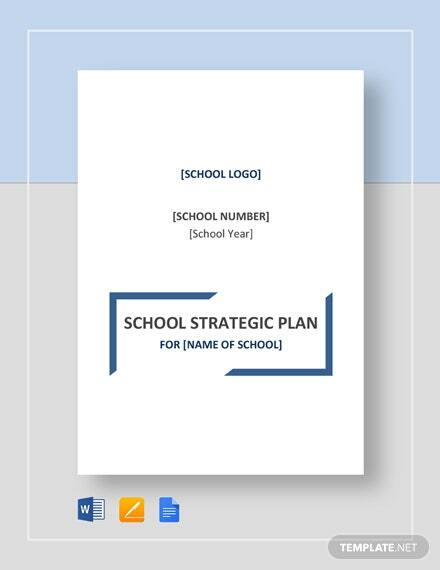 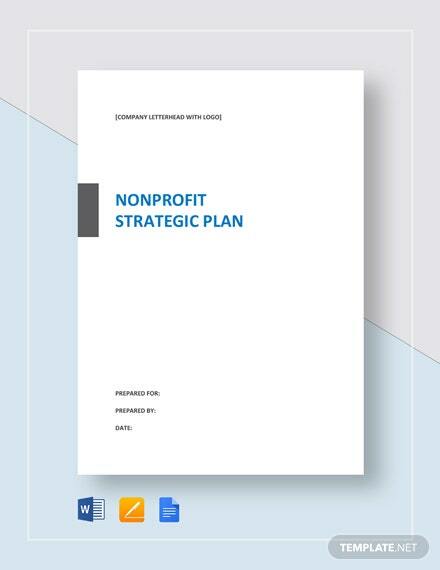 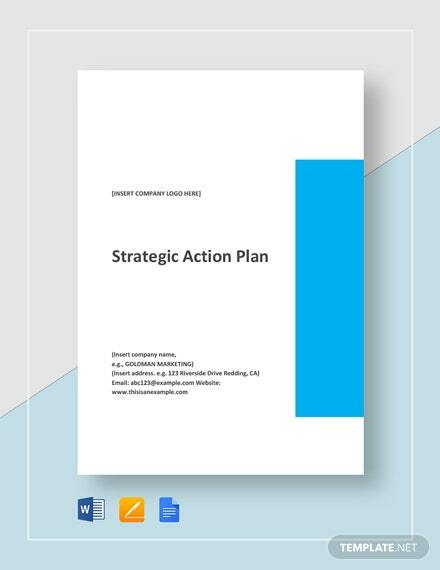 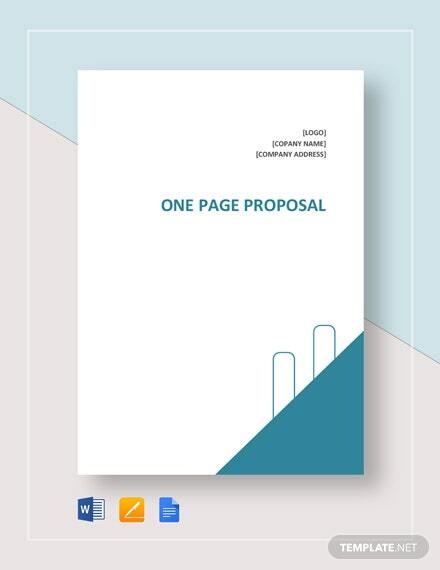 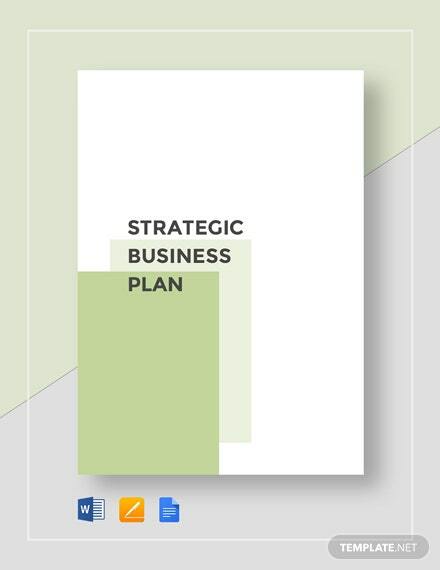 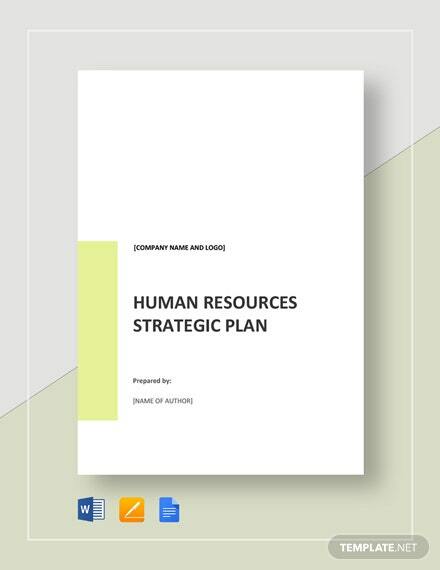 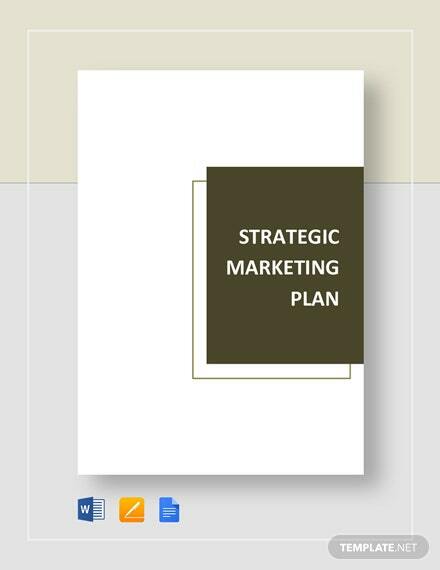 Make sure your organization meets its objectives as it follows the steps that you outline in your One Page Strategic Action Plan Template. 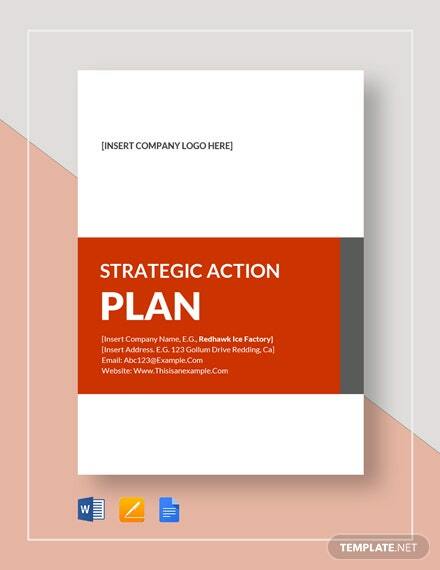 This is specifically created to fit all our business and +More personal needs, making this template highly editable and customizable. 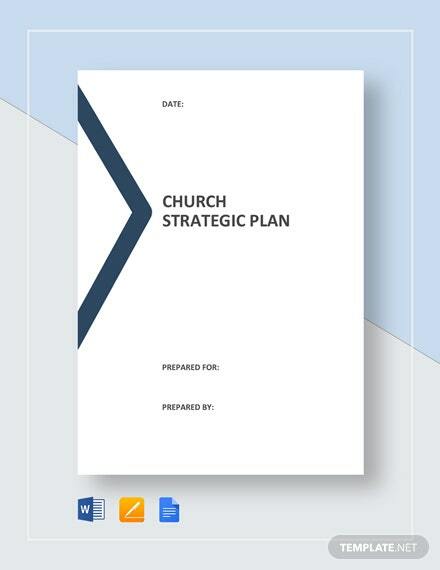 You can download this useful template anytime and anywhere.